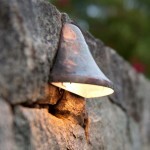 Even smaller residential irrigation installations can become quite an undertaking. 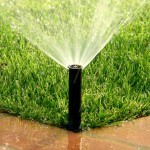 It’s best to know the basics of lawn irrigation before starting your project. A lawn irrigation system is the ideal way to keep your lawn looking fresh, green, and well-manicured even after the warmer months have passed. But installing your own irrigation system is no easy feat, and calling a trusted, local irrigation business is the smartest way to go about it. Even smaller residential irrigation installations can become quite an undertaking, so it is best to know the basics of lawn irrigation before starting your project. There are many reasons to consider an automatic home lawn irrigation system. 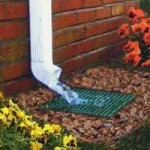 These systems can save you water, time, and, most importantly, money. Even after hiring a professional irrigation specialist, it’s important to know the details of the project, like the laws that surround a landscaping project such as this. You’ll need to contact local authorities, and find out whether or not you need a building permit for a lawn irrigation system. You’ll also need to ensure that underground utilities are marked. It is also a good idea to first understand what incentives there may be for water conservation in your area. Call your local water department, and ask what resources they might have that can help you in taking steps to save water. 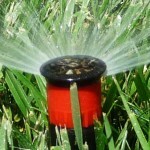 The cost of a residential irrigation system can vary greatly. It mostly depends on the region in which you live and the overall size of your system. 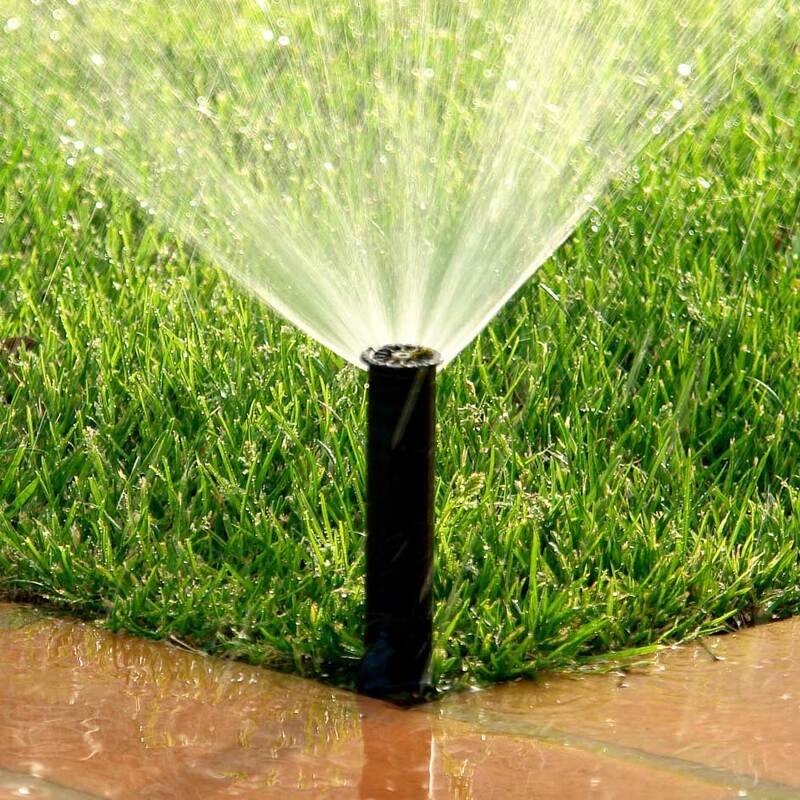 The greatest thing about hiring a home lawn irrigation team is that the cost is relatively low, and the project will be completed in less than a week. There are many DIY approaches to lawn irrigation systems, but they might end up costing you just as much as hiring a professional and will definitely take much more of your time. A professional service has the equipment that won’t leave your lawn looking like a wreck. 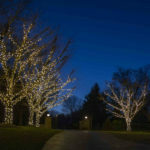 It is also a good rule of thumb to be sure that the service you hire is licensed and insured as well. This entry was posted on Friday, April 6th, 2018	at 1:01 pm	. You can follow any responses to this entry through the RSS 2.0	feed. Both comments and pings are currently closed.